The New Leaf Spa boasts a modern, fresh, comfortable environment where you can relax & be pampered. 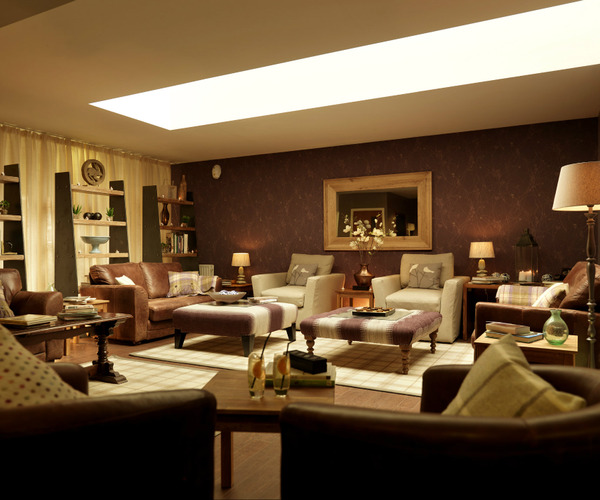 Escape to the forest with Clumber Park and Spa! Perfect for a rejuvenating spa break, romantic getaway or business trip, Clumber Park Hotel & Spa is a relaxing countryside destination in the heart of beautiful Sherwood Forest, Nottinghamshire. Explore the hotel’s surrounds and enjoy activities including pony trekking, segway rambles, cricket, cycling and hiking – or just relax in the spa and feel the stress melt away. The hotel’s New Leaf Spa offers a variety of relaxation packages: choose from Pamper Days, Overnight Spa Breaks, or individual treatments, many feature Elemis products. Try one of the spa’s signature treatments for the ultimate in indulgence. 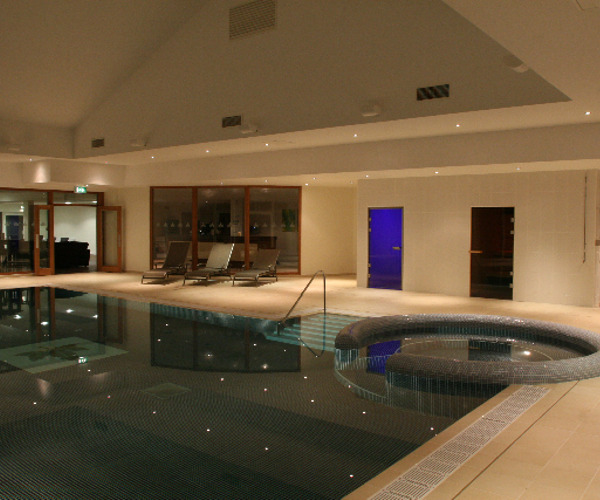 The spa also has an indoor swimming pool, whirpool, gym, sauna and steam room for you to enjoy. Our locations’ natural beauty has been incorporated into our extensive spa treatments and therapies, including holistic, to offer you a 'natural' experience. Our philosophy is to offer you wellbeing and a choice of lifestyle, set in natural beauty to ensure you return again and again. Whether it’s a relaxing Pamper Day an inclusive Overnight Spa Break or treatments, you are looking to book, there are many suitable options at the New Leaf Spa. The Spa Café, open daily, offers a host of healthy and tasty dishes and drinks to enjoy while visiting the Spa. The New Leaf Spa offers an indoor heated swimming pool with whirpool, traditional wooden sauna, eucalyptus steam room, fully equipped gym and outdoor hot tub. The Courtyard Restaurant offers a quiet intimate atmosphere for that special occasion, romantic getaway or corporate gathering. The Courtyard is open Friday and Saturday evening. The Normanton Inn offers a cosy relaxed atmosphere and is open all day serving lunch, dinner and light bites. Open all day, every day, so why not pop in today and sample our new Winter menu. Please ask a member of team about our new loyalty card which will offer you a range of food and beverage discounts for future visits. We offer 73 rooms, including a mixture of Clumber standard newly refurbished superior bedrooms available from mid February and Executive Rooms, we have created a comfortable, homely setting in soft natural tones - be it for a relaxing Spa break, romantic getaway or a one night business trip. All rooms are tastefully decorated to match the beauty of the surrounding countryside environment with en-suite bathrooms, TV's with multiple channels, comfort beds and tea and coffee making facilities. Family Rooms and inter-connecting rooms are also available for larger groups of guests. For very special occasions, the Four Poster Room and our Suite offer our guests that little bit of extra luxury to ensure your stay is memorable.